Our beautiful store is in the thriving market town of Thrapston, Northamptonshire. Having initially been situated in a historic courtyard setting, in November 2019, we relocated to the the wonderful building at no66 High Street . The shop is based on two floors of a listed building, our lower floor being a gorgeous vaulted cellar. 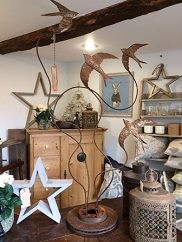 We are always bursting with lovely items and plenty of inspiration for you and your home. Shop with us in store or online wherever you are in the UK. 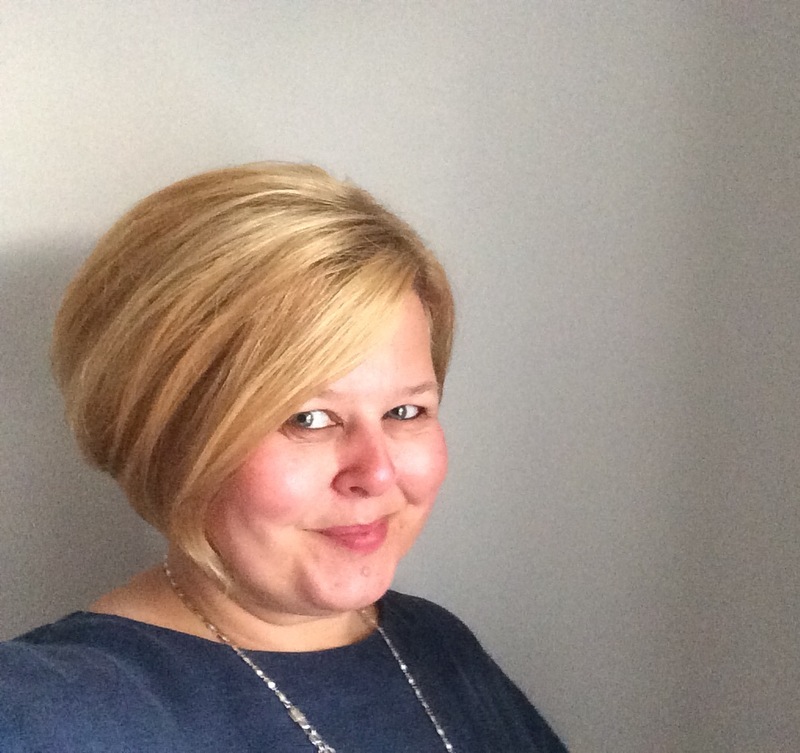 If you need some help choosing or would like us to source something special for you, do give us a call and one of us will be happy to assist! The team behind Hilly Horton Home are Hilly, Sarah, Sam, Becky & Tomasina, all passionate advocates of design, quality and customer service. We select the stock ourselves and travel far and wide to find wonderful products, which are of excellent quality and always changing. Our vintage furniture is sourced by the team, gently cared for and given a new lease of life by us, in our nearby workshop. 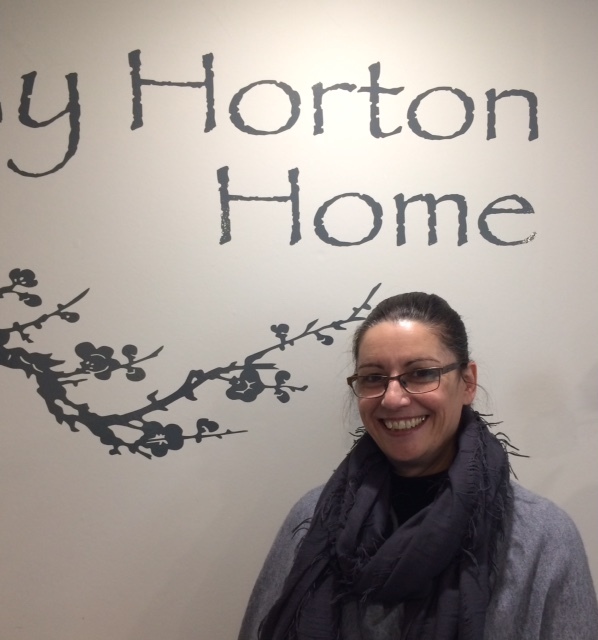 We hope you enjoy your visit to Hilly Horton Home, be it online or in person! 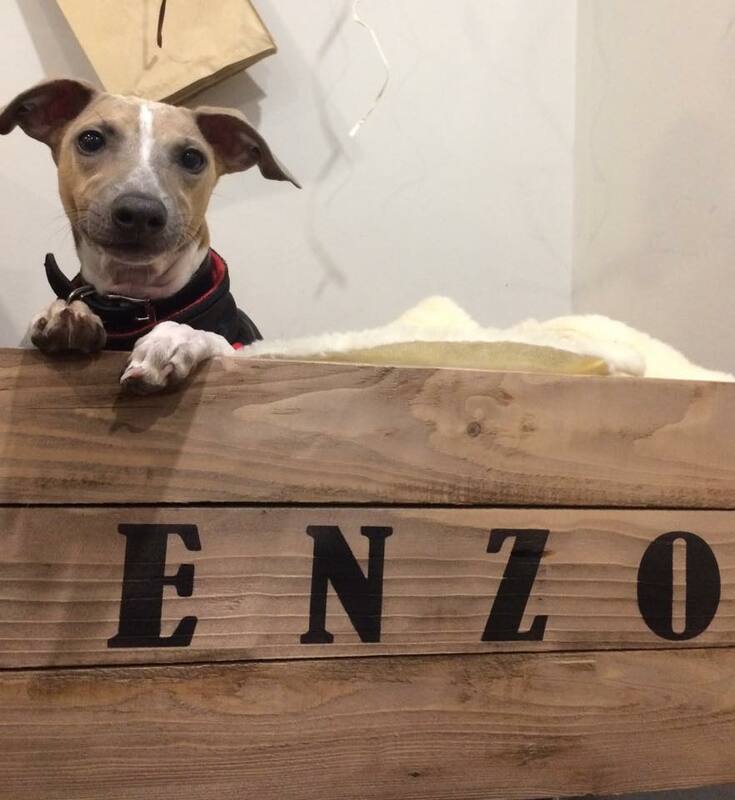 You might be fortunate enough to meet Enzo, our friendly Italian greyhound!